Using state of the art automobile diagnostic software, we will thoroughly inspect and diagnose your vehicle and provide you with an estimate for repairs. The diagnostic fee is waived if you decide to move forward with us on the repairs. 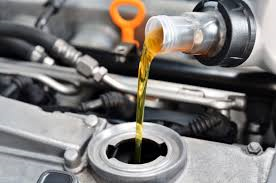 Come to Columbus Auto Group West Auto Repair Shop for your next oil change. Our auto repair staff will take care of all your needs promptly and professionally. More details about our oil-change services. 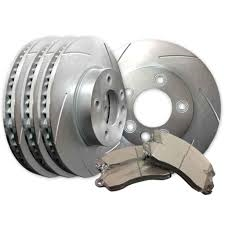 Your automobile’s brakes and rotors are very important, and should be repaired at the first sign of a problem. 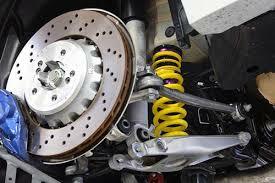 Columbus Auto Group West Auto Repair shop guarantees its auto brake repairs are accomplished correctly. More details about our auto brake and rotor repairs. Keep your vehicle’s air conditioning blowing cold in the summer and warm in the winter. 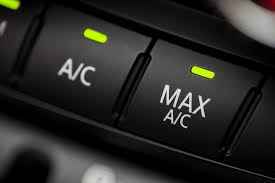 Columbus Auto Group West’s auto repair shop can service all your vehicle’s air conditioning needs. More details about our auto air conditioning repair and recharging services. Your vehicle’s radiator should be flushed on a regular basis to keep your automobile’s engine cooling system operating properly. Columbus Auto Group West’s auto repair shop provides this service while inspecting your engine’s cooling system to determine whether you need any other auto parts repaired or replaced. 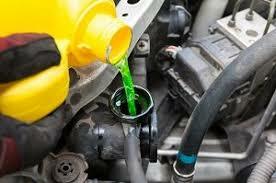 More details about coolant flushes and engine cooling system repairs. Feel free to call us at (614)272-2035 with any questions concerning the specific auto repair service you need. You can also complete our Appointment Request Form and explain the specific auto repair you need in the appropriate field. A Columbus Auto Group West customer service representative will contact you as soon as possible. Our auto repair shop is conveniently located at 2035 Sullivant Ave on Columbus’ west side. Business hours are Monday-Saturday, 8:00AM-6:00PM. Walk-ins are welcome. We can usually run a full auto repair diagnostic on your vehicle and quote costs for repairs within the hour.